Lars Thrane A/S & Mackay Agreement - Mackay Communications, Inc.
Mackay Communications is happy to announce that we have signed a global distribution agreement with Lars Thrane A/S for their complete portfolio of navigation and communications products. Lars Thrane specializes in design and manufacturing of high-performance satellite communications systems focusing on the current and enhanced Iridium satellite network along with navigation sensors using the latest, innovative and ground-breaking technology. 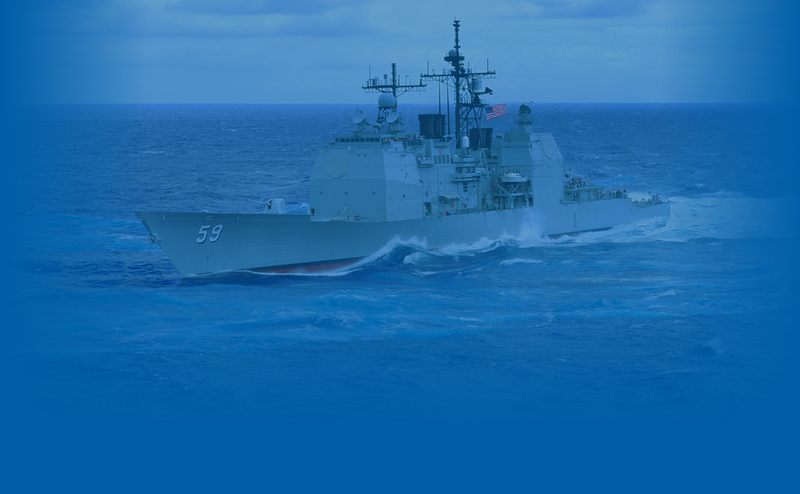 With a strong background in satellite communications engineering, and experience in the development of maritime communications and navigation equipment, Lars Thrane A/S brings high performance products into the maritime world of tomorrow. And their products are for the maritime professional and leisure markets. Mackay is proud to have entered into such an agreement with Lars Thrane. We believe that our individual and unique capabilities pair well together and help deliver enhanced value to our customers around the world. We look forward to more co-operation and a long-term partnership with Lars Thrane A/S moving forward.